Mirasvit Fraud Detection is a tool designed to prevent chargebacks and frauds or at least significantly increase the level of both risks. 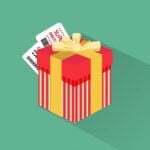 The extension uses fraud risk score for evaluating every order. Due to a score-based algorithm, Fraud Detection estimates order risks from 1 to 100. Consequently, you can easily find out what orders are better to cancel. Stop losing money canceling good orders and no longer waste time checking suspicious ones. 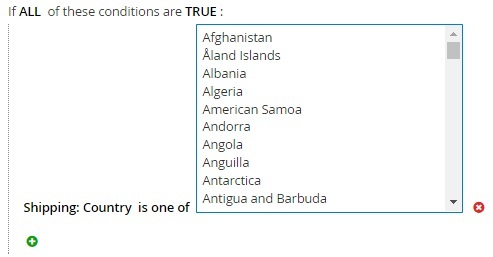 The most common reasons to cancel any order are non-existing delivery address; different delivery and billing addresses; problems with post code (it is non-deliverable); distant destination country; etc. 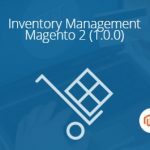 In case of default Magento 2, it is necessary to evaluate all these factors manually, but it is a time-consuming routine. Besides, the human factor constantly’ increases risks. 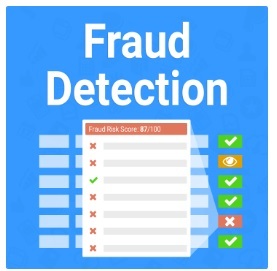 Luckily, there is the Fraud Detection extension that minimizes these risks automatically checking activities and alerting about dangers. The module evaluates each order, sets a fraud score, and selects a status (accepted, manual review, rejected). Then, you or your team members can review each order score and accept or reject it manually. 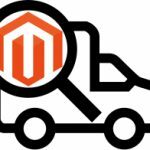 And since Mirasvit Fraud Detection for Magento 2 is extremely flexible, you can configure it in accordance with your ecommerce needs, adding new settings and changing the way fraud score calculation is implemented. Sounds really interesting, so let’s look at the extension’s backend. Fraud scores at Orders tab for making decisions on your further actions. Highly customizable settings for more precise fraud detection. Advanced customer profile for more effective manual revision of order risk status. The deepest customer insights: URLs of buyer Facebook, Twitter, and LinkedIn accounts. The extension adds a new column to a grid with orders (but you can still hide it). The column is called Fraud Score and it displays labels with score and status icon (accepted, manual review, rejected). 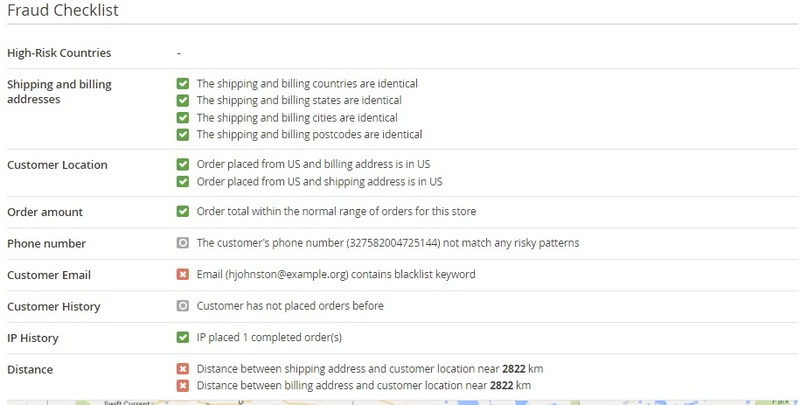 Each order view gets a new tab with fraud score. As for data from the tab, it is divided into 2 sections. The first one illustrates customer’s Facebook, Twitter and LinkedIn addresses. Distance (Distance between shipping/billing address and customer location; illustrated on a map). Custom rules have an appropriate grid that consists of 6 columns: ID, Name, Conditions, Status, and Action. To add a new rule, you should specify general information (Name, Is Active, Set status to) and Conditions. For instance, you can create a custom rule called High-Risk Countries, activate it, and choose a status to be set to Reject. 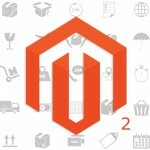 That’s how the Mirasvit Fraud Detection Magento 2 extension looks and works. The interface is simple and intuitive, so your store protection becomes a piece of cake. No recurring fees (you only have to pay $99 for such a useful tool).